Bye-bye brown spots! This is a non-hydroquinone lightening agent containing 7 natural lighteners. Perfect for use while on a “HQ Holiday” or for those who do not want to use a hydroquinone product. Kojic Acid – inhibits tyrosinase which in turn inhibits melanin production. 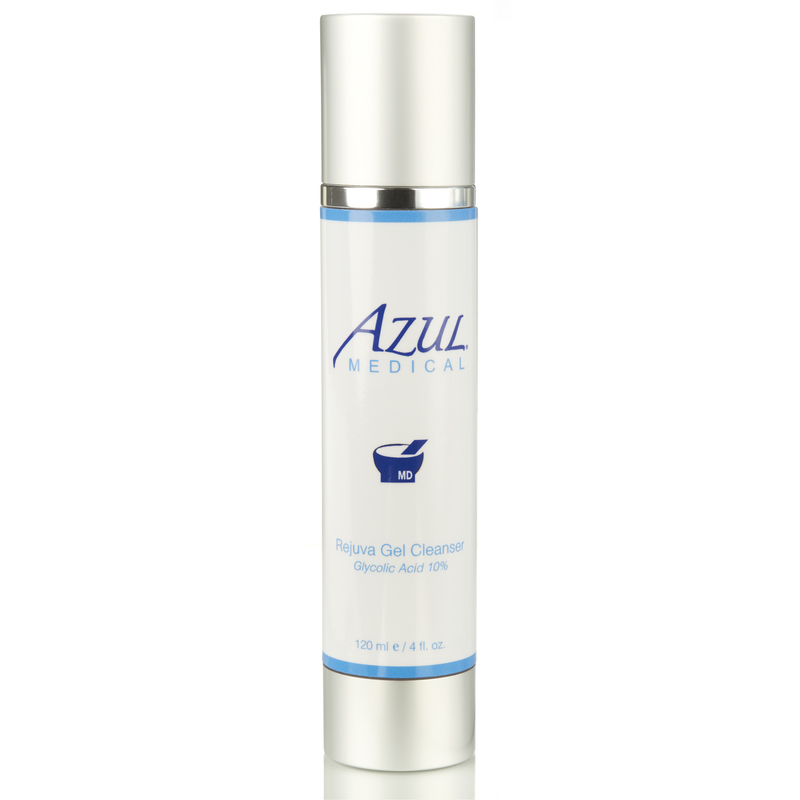 Provides gradual skin brightening to relieve skin discolorations. Vitamin C – antioxidant, assists in brightening skin, provides anti-wrinkle evvects, smooths skin texture and strengthens collagen. Arbutin– a component of the bearberry. Widely known as a skin lightening enhancer. Licorice Extract – tyrosinase inhibitor, reduces pigmentation and discolorations. 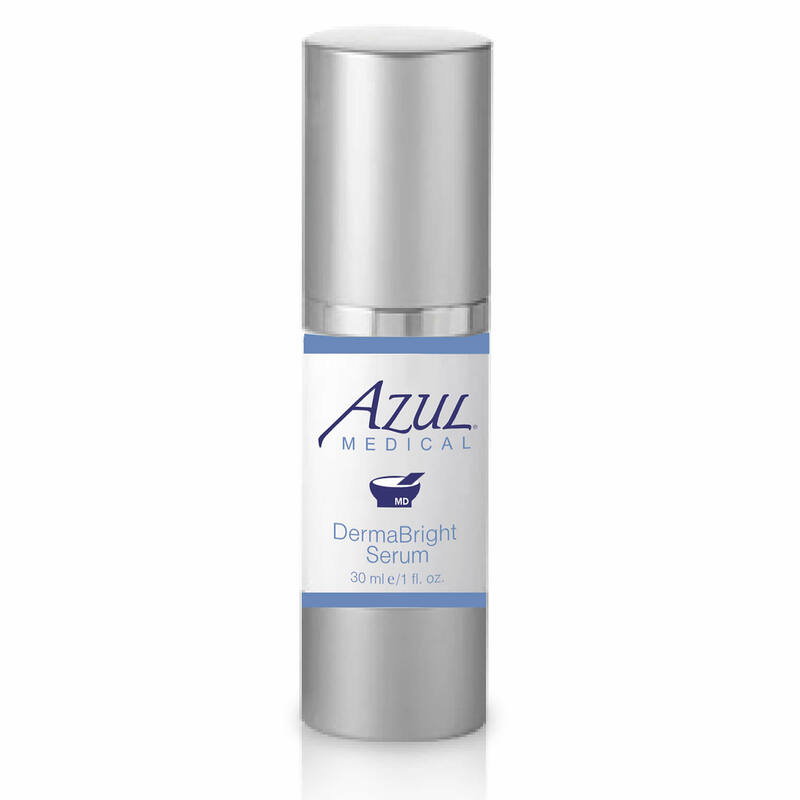 How do I use Dermabright Natural Serum? Apply to affected areas one to two times daily. This is a strong serum. I began using it and within a month my skin was so much brighter and less uneven. I love the fact that this is all natural.